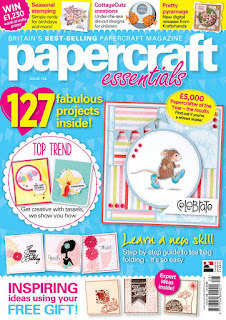 The freebies on Papercraft Essentials Issue 128 is just my things as it is a Creative Dies 'thank you' dies! I just need to have the 'thank you' dies so badly as I like making thank you cards even it is priced at RM40.80! The design is just so nice and smooth. There are amazing samples and inspirations inside the magazine as well. One of the titles or features in the cover page also strike my eyes. It is the 'tea bag folding' which I do not know anything about it. 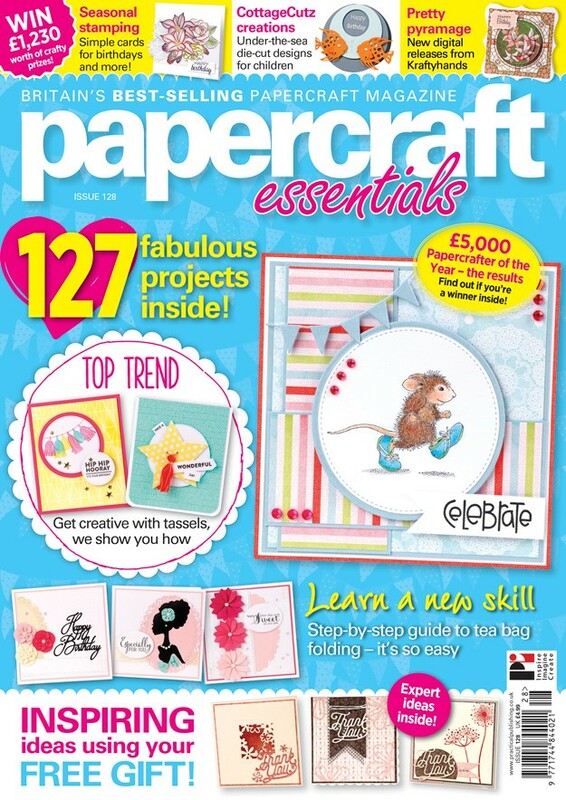 I like to discover that and hopefully is a new skill or technique I can apply to my card making. 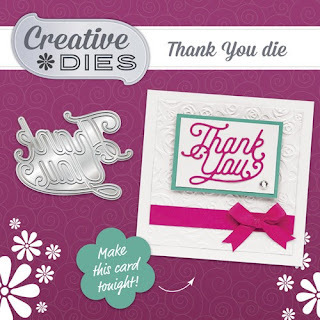 By the way, I think the Creative Dies 'thank you' dies is sponsored by Craft Stash as there is a banner behind the dies packaging that has its name and address.